Abu Dhabi [UAE], Sep 27 (ANI): Bangladesh fast bowler Mustafizur Rahman's impressive figures of 4/43 in the final Super Four encounter helped his side register a convincing 37-run victory over Pakistan to enter the final of the ongoing Asia Cup. Dubai [UAE], Sept 16 (ANI): The Bangladeshi cricket team produced an all-round performance to wallop Sri Lanka by 137 runs in the opening match of the Asia Cup at the Dubai International Stadium here on Saturday. Colombo [Sri Lanka], Mar. 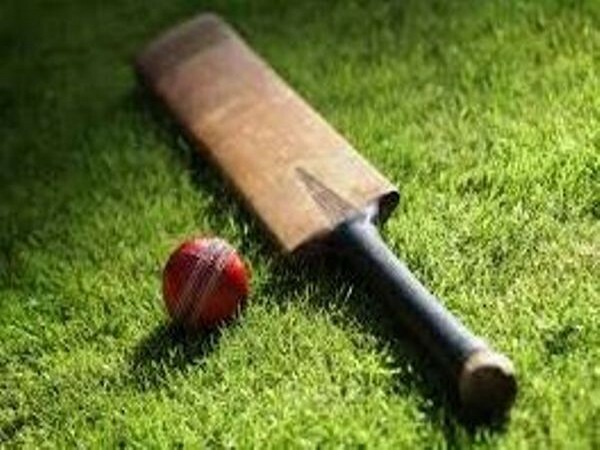 14 (ANI): India will look to seal their spot in the finals of the Nidahas Twenty20 tri-series when they take on Bangladesh in the last league stage match at the R. Premadasa International Cricket Stadium in Colombo on Wednesday. Kimberley [South Africa], Oct. 15 (ANI): Blistering centuries by Quinton de Kock and Hashim Amla helped South Africa claim a thumping 10-wicket win over Bangladesh in the first ODI of the three-match series here at the Diamond Oval on Sunday. Bloemfontein [South Africa], Oct. 8 (ANI): Right-arm pacer Kagiso Rabada picked up a well deserved five-wicket haul as South Africa demolished Bangladesh by an innings and 254 runs on Day Three of the second and final Test at Mangaung Oval on Sunday.